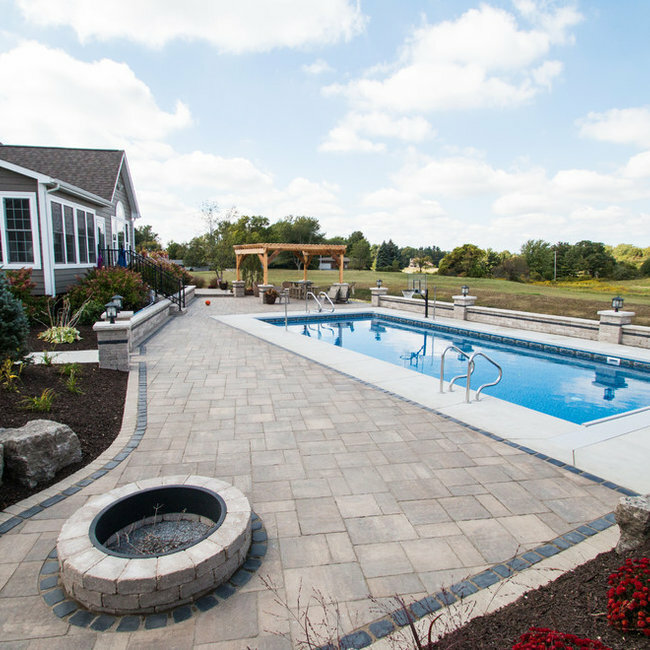 Welcome to NWI Patio Pros! Though we are a relatively new name to the landscaping scene, our owners come with over twenty years of industry experience. We refuse to compensate when it comes to the quality of our work and by doing so forge lasting relationships with our clients. We love what we do because no two projects are ever the same. Each outdoor living space is uniquely designed to create a customized retreat that our client will be able to enjoy for many years to come. 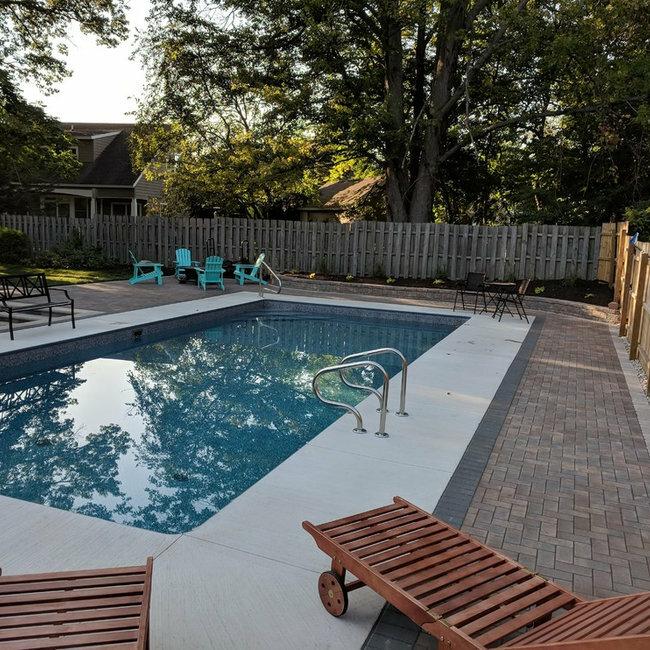 NWI Patio Pros specializes in hardscapes including paver patios and walkways, retaining walls, outdoor kitchens, fire pits, fireplaces, and pool surrounds as well as general landscape design and installation. 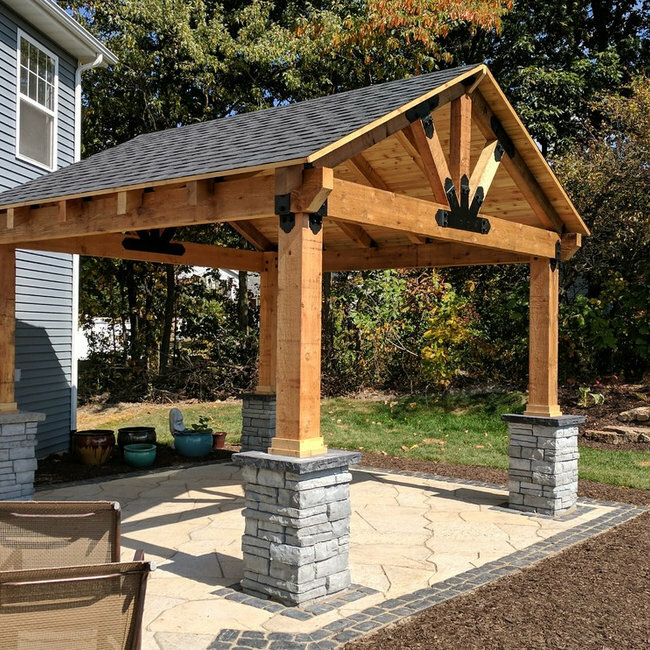 As our name indicates, we serve the entire Northwest Indiana region as well as Southwest Michigan and look forward to helping you imagine, design, and construct your personalized outdoor living space. Give us a call today to discuss your project!